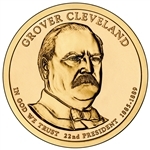 The Presidential Dollar Rolls we offer include twenty five brilliant uncirculated coins. 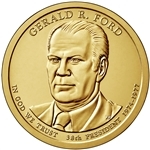 Each of the $25 face value rolls will ship in the U.S. Mint Federal Reserve Paper which are tightly wrapped, not the loose paper rolls that most other dealers carry. 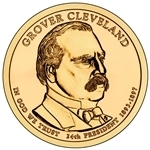 The 10/10 rolls will ship in a plastic coin tube and contain twenty brilliant uncirculated coins, ten coins each from the Denver and Philadelphia Mint.